Our first UoM Food Market will take place on Tuesday 12th April 2016, 11.30am to 2.30pm, on Bridgeford Street, M15 6FH. You can find us just off Oxford Road, next to the Manchester Museum. It’s back for 2016 – our fabulous foodie feast at the University of Manchester campus. Please see below for a sneak peek of our traders and their delicious treats, and read the full trader list here. We’ll see you on Tuesday for the best lunch you’ve had in ages, but if you miss us – we’re back every Tuesday during term-time in the same spot. Bon appetit, food fans! Follow Levenshulme Market’s board The LINE-UP. 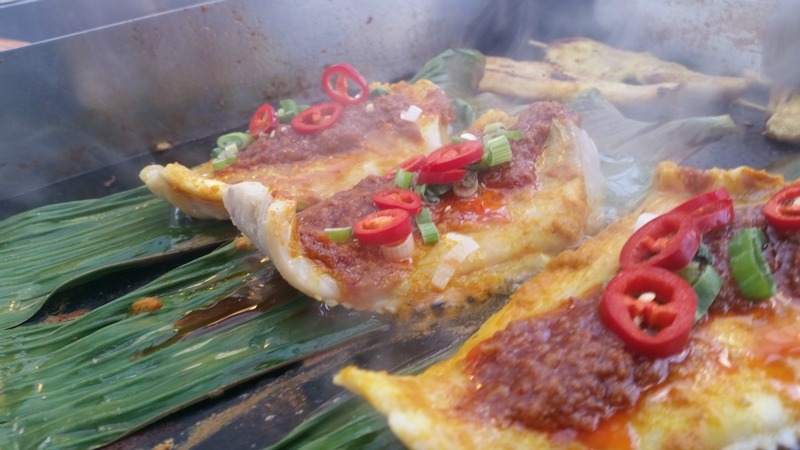 UoM Food Market – Tuesday 12th April on Pinterest.